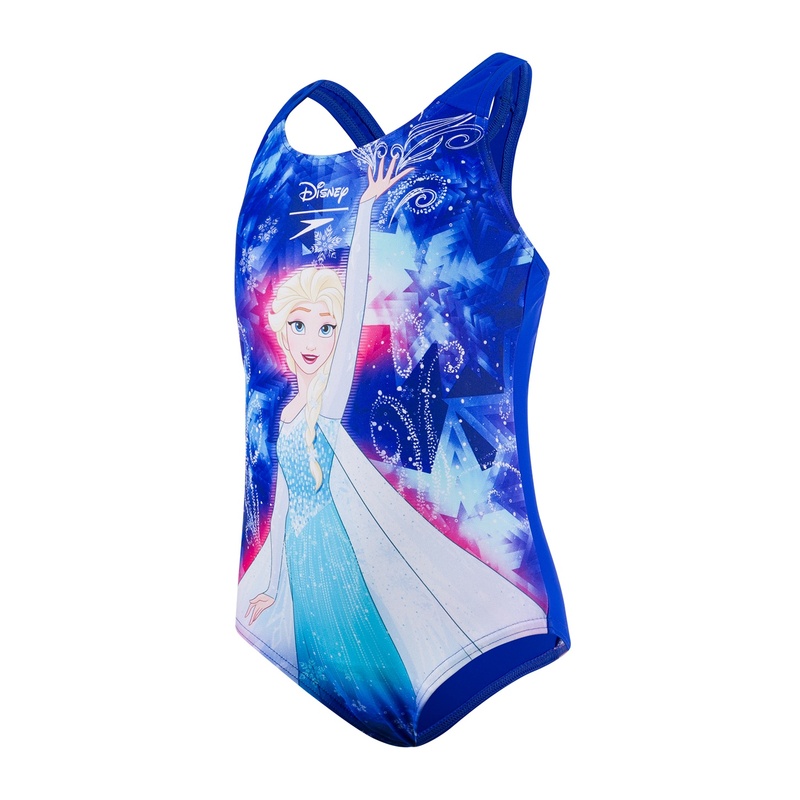 Bring some super-hero cool to the pool with the Spider Man Sun Top from our Speedo x Disney range. 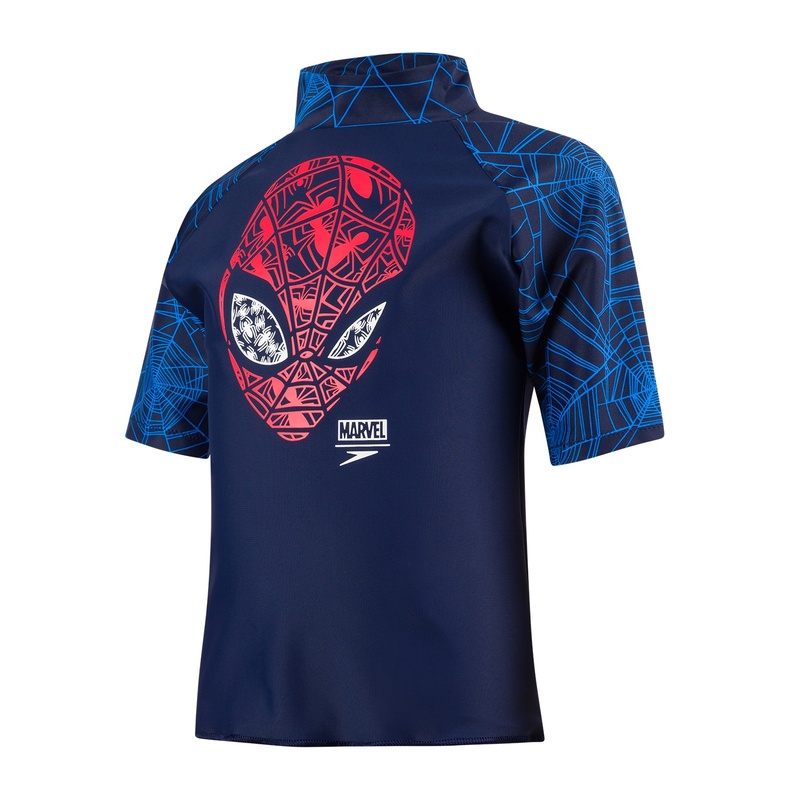 Featuring a Spider Man web design, it's ideal for keeping delicate skin protected and includes UPFS0+ sun protection. Made from soft, shape-retaining Endurance®10 fabric for comfort and durability.